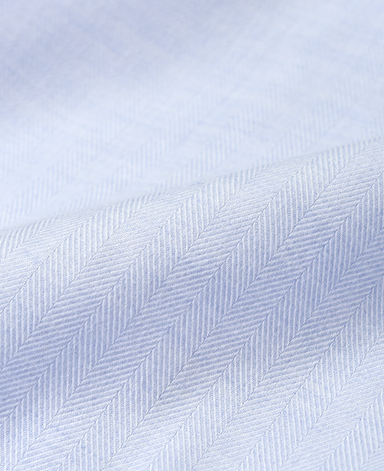 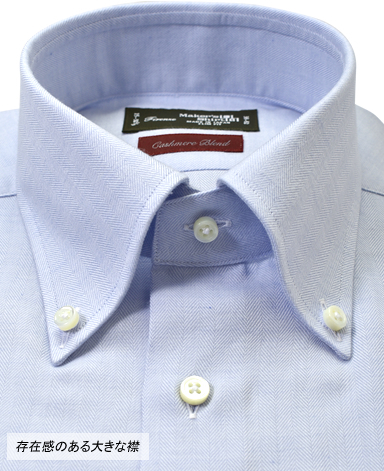 Inspired by the styles seen in Florence, Italy, the new Firenze shirts have a prominent collar. 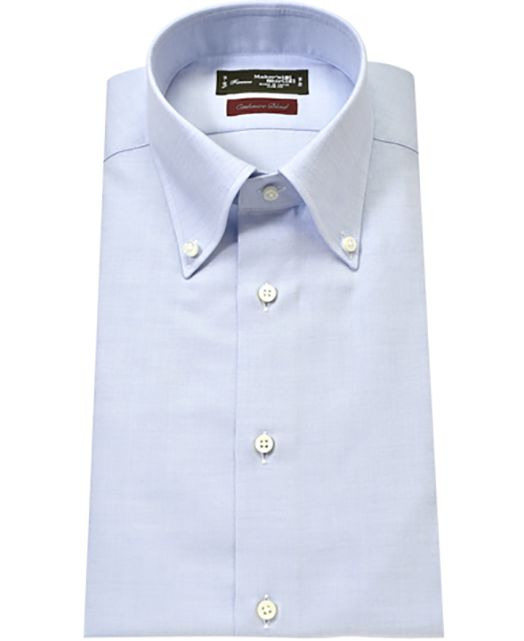 These shirts have adopted fused lining, widely used across leading brands, that promise both softness and comfort as well as an elegant sense of presence. 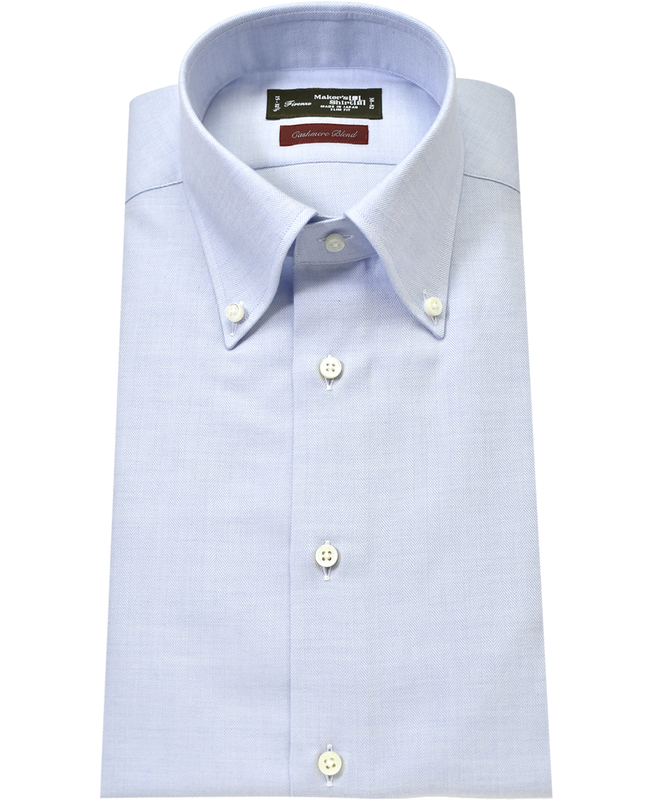 The Firenze shirts ensure that they stands out from any other. 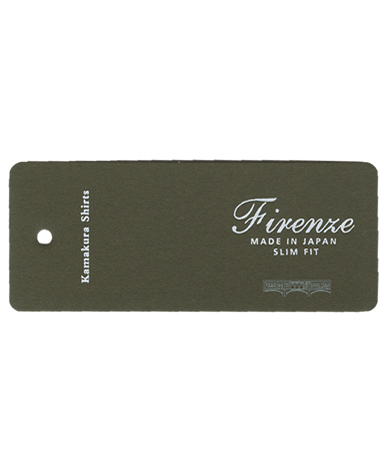 Complementing a wide range of styles, Firenze is your perfect partner in the search for style.